While earning my degree in Exercise Physiology, I was challenged by my peers and professors that eating healthy and training was expensive. 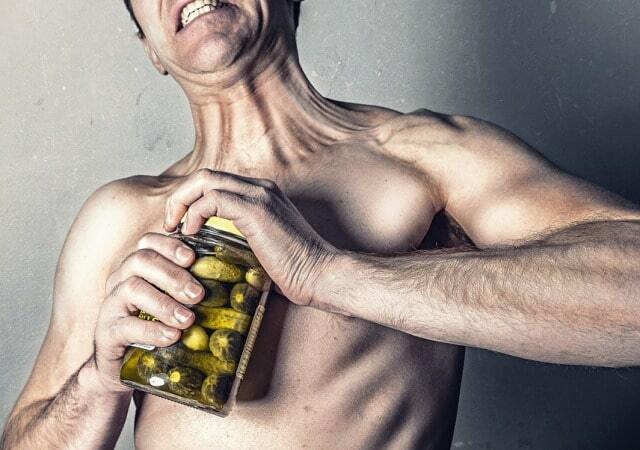 The average person couldn't afford to eat well and train like a top athlete, bodybuilder, or fitness model. I was also challenged by my own tight budget that wouldn't allow for expensive grocery stores, pricey supplements, or rip-off gym memberships. I had to gain a vast amount of knowledge and get creative to learn how to eat and train like a champion while on a frugal budget. 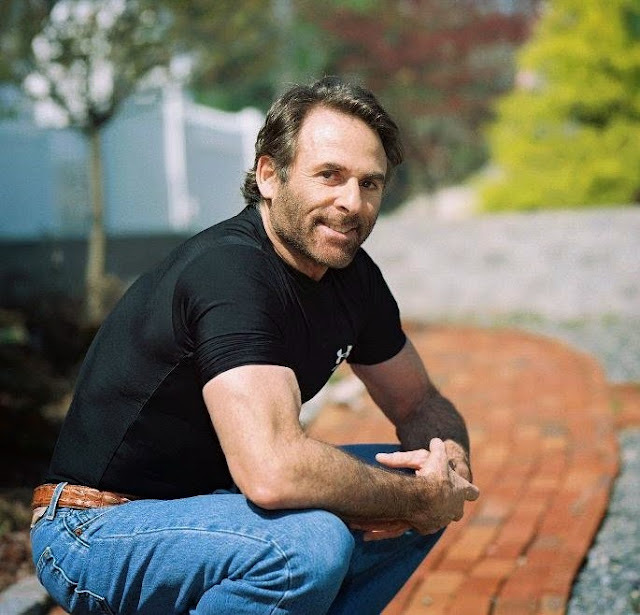 Over the last decade I've proved them all wrong and helped millions of people in the process with my workouts, meal plans, recipes, product reviews, and healthy lifestyle tips. Now you can learn everything you need to know about how to eat and workout for less while still getting amazing results. 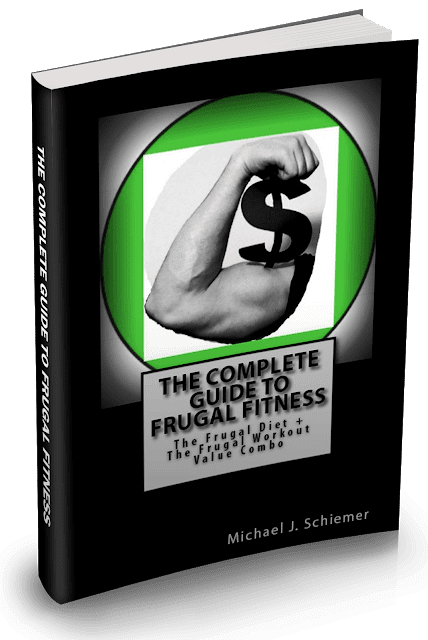 Now with the new Complete Guide To Frugal Fitness eBook, you can own The Frugal Diet + The Frugal Workout combined for just $4.99, a 38% savings! Available on Amazon and FREE for Kindle Unlimited Members! The First Time You Go Shopping!" "Lose Weight, Feel Great, and Save Cash!" 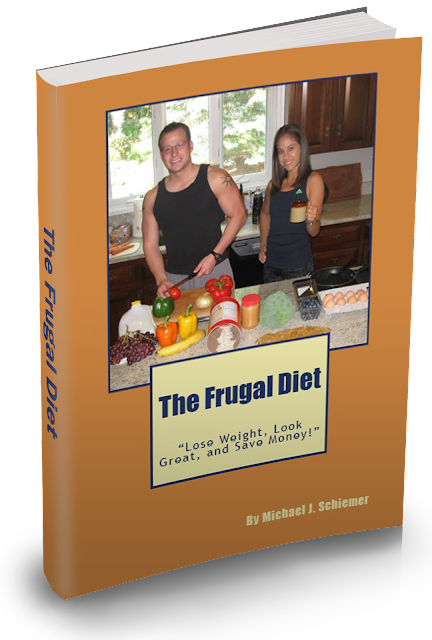 The Frugal Diet Is The Best New Diet Book On The Market! - A Ground-Breaking Diet Book For Real People That is Easy To Stick To! - Guaranteed To Pay For Itself The First Trip To The Grocery Store! - Includes Over 100 Fantastic and Frugal Recipes By Chefs & Pros! - Order Signed By Me on eBay, on Amazon.com, or as an E-Book! - Now Available and top-ranked on the Barnes & Noble Website! - E-Book Version Now For the Frugal Price of Only $3.99! The Frugal Diet is Doctor Recommended! ENDORSED BY DR. DAVE E. DAVID MD of Norwood, MA & DR. WILLIAM CHASE of Providence, RI! Sold in over a dozen countries & languages! eBook Now Free For Kindle Unlimited Members! The Best Home Gym & Travel Exercise Book! 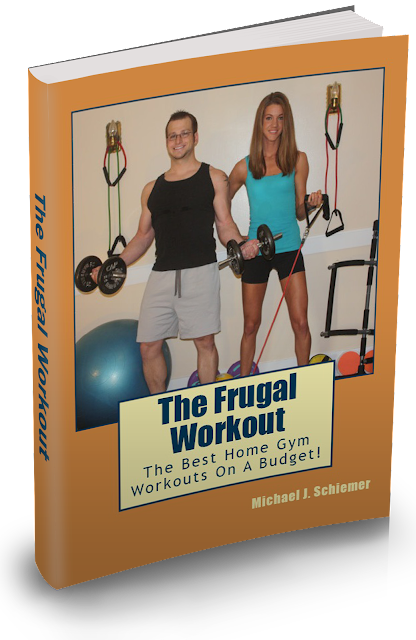 The Frugal Workout gives you an enormous array of effective workouts for people of every type and goal and only requires $100 or less of workout equipment! It even has plenty of fun and effective workouts that require absolutely NO EQUIPMENT! Build lean muscle, burn fat, prevent injury, increase athleticism, reduce stress, and improve general health all in your own home or on the go! Why purchase other programs that cost 20 times more and require a lot of expensive equipment that doesn't work? This book and program will get you the RESULTS you want! Download The Best-Selling eBook Today! "Mike has written a funny, practical, and quite helpful diet book that even I can stick with. It is an easy read, has great recipes (including some simple ones since I'm not the best cook), and the nutrition and money-saving tips pay off immediately. I love this book and I'd recommend it to anyone who has tried a regular diet and failed, or is just looking to save money on their food budget without sacrificing their health!" "Congratulations on your book! It's not only informational, but also witty and a fun read. I sincerely hope it's a great success, as well as your next book "The Frugal Workout"." "The Frugal Diet is a great resource for those looking for an intro to the world of nutrition and healthy eating, which often appears daunting to someone like me who doesn't have a formal education or training in health and fitness. This book keeps it simple and understandable. The casual, conversational tone of the book is fun and disarming, especially Mike's occasionally ridiculous anecdotes describing the extremes to which he takes his own frugality. The Nutrition Tips chapter is packed with a lot of good "Nutrition 101" info all in one place, though perhaps it could be a little more organized. But it includes lots of helpful topics such as estimating caloric requirements and planning meals accordingly, nutrient and diet FAQs, how to properly interpret nutrition labels, and lists of important foods to incorporate into your diet. There is also quite an extensive catalog of recipes, so it's great that the book not only gives you diet and meal plan guidance, but also provides many recipes to use in your plan." "As soon as I read in the intro how Michael Schiemer wanted to propose to his girlfriend with a CZ ring, I knew I'd found a kindred spirit! (Actually tried to talk my husband into buying me CZ instead of a diamond.) As a dedicated meathead and miser, he gives a great intro to how to eat healthy and get started weight lifting but he does it all from a cost-conscious perspective. It's a nice break from all the other gurus who are constantly trying to sell you on the next big thing." - Andy C.
"The book gave a lot of good information on nutrition, which I liked because I am a nutrition major. Additionally, several recipes for shakes were given, even for vegetarians. I tried one of the recipes, and I thoroughly enjoyed it." "This is an amazing buy. Just from the tips given by Mike I was able to change my eating and workout habits through small efforts. I've lost 9 lbs in 3 weeks and I've suggested this to all my relatives and friends!" "For each recipe we tried, the cooking times were exact. The instructions were very clear and easy to follow, and the pictures were helpful. Overall, I highly recommend this cookbook. I don't know too many families that aren't looking for a way to get good food on the table quicker in the evenings, and this certainly holds true to that ideal. This will be a cookbook that stays in my Kindle for quite some time." Take The Frugal Fitness Challenge & Get Results Today!